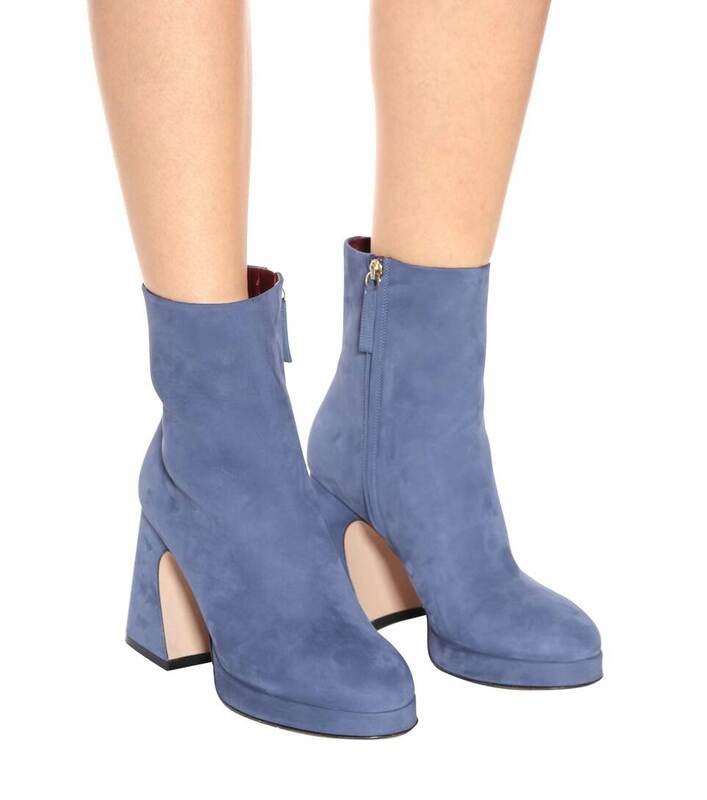 Retro style meets modern design in Sies Marjan's Gretta ankle boots. 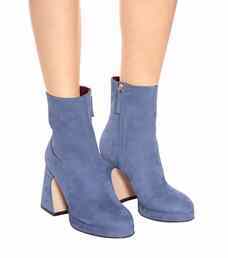 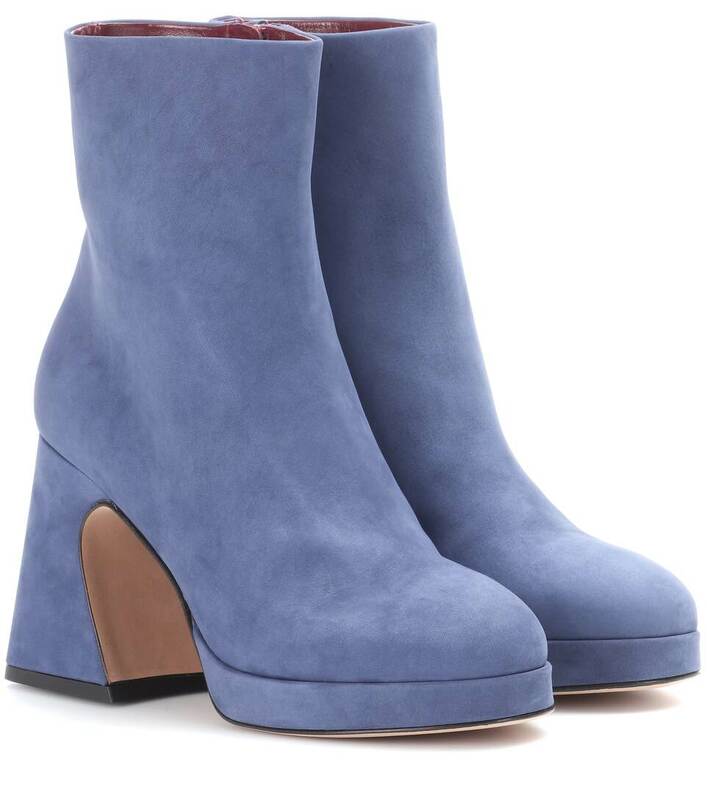 Crafted in Italy from dusty-blue suede, this sculpted silhouette features a curved block heel and platform for lift. 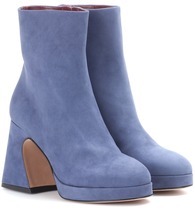 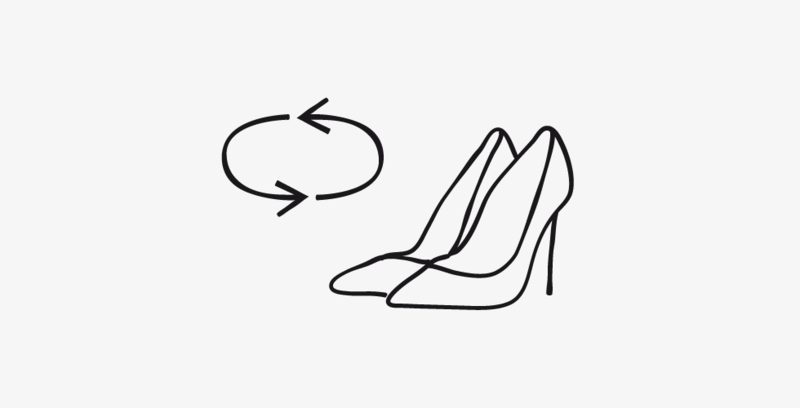 Incorporate these into your footwear edit to inject '70s chic into your ensembles.